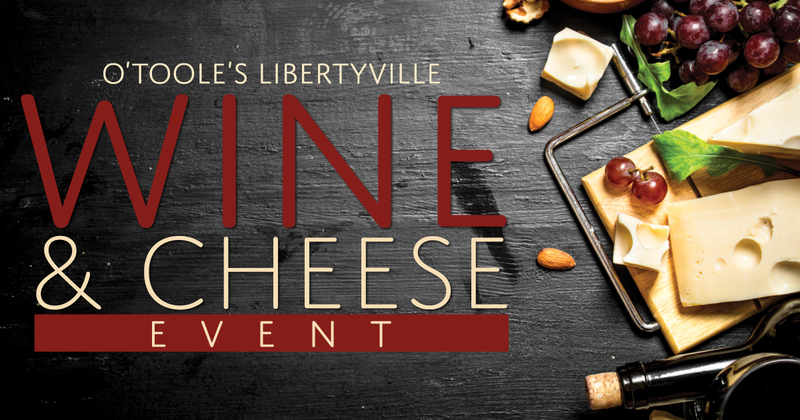 Join us at O'Toole's for a special wine and cheese afternoon on Saturday, February 23rd at 2:00pm. We'll be featuring wines not currently available on our menu and cheese personally selected by our Executive Chef. Love one of the wines you sample? Purchase a bottle to take home! $30 per person all inclusive.